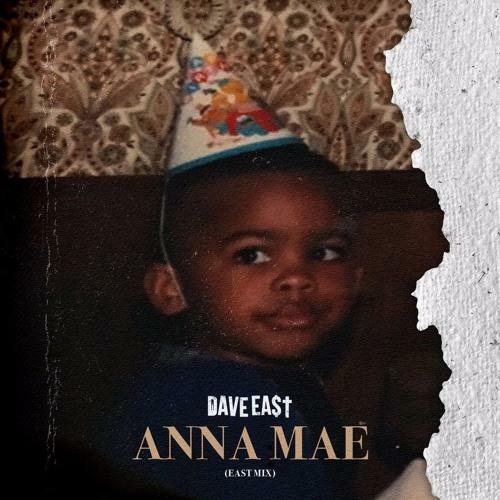 Dave East takes on a classic Amerie beat on his latest East Mix: "Anna Mae." After dropping off a fresh East-meets-West collab with The Game, Harlem's Dave East is back to his "EastMix" series, keeping up the New York tradition of dropping weekly freestyles over a mix of trending as well as classic instrumentals. After taking on "All the Way Up" and "Uber Everywhere," East's latest drop, entitled "Anna Mae," comes over the beat of Amerie's classic debut single "Why Don't We Fall in Love?" Perhaps the remix is meant to pay homage to the veteran R&B singer, who recently released her first project in over six years with Drive, which included the Fabolous-featuring "Every Time." The beat is well-suited to East's smooth and confident flow, and it'll be enjoyed by those looking for a laid-back summer track amid the exhausting flood of turn-up music. Over the chilled backdrop, East reflects on his come-up with bittersweet nostalgia, and he also touches on recent happenings in his city, including the shocking shooting involving Troy Ave at a T.I. concert earlier this week. Where does "Anna Mae" rank among this year's East Mixes?